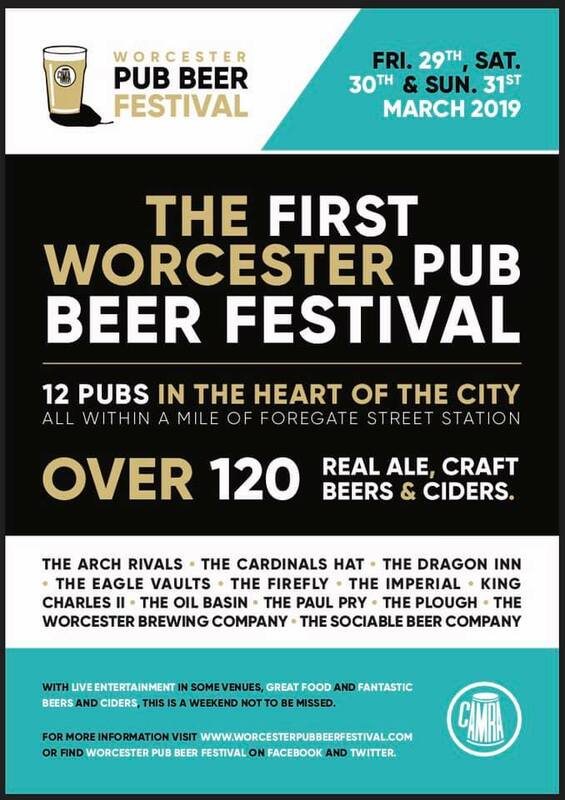 If buying direct from Worcester, the Warriors ticket office have just confirmed that we are in the East Stand - Blocks G (£17) and H (£12) and West Stand Block F (£17) - the seats in the West Stand are a bit more central they tell me. I wanted to post this now to try and make sure (for those that want to) we all sit together and create a really good atmosphere! I'm not on twitter but is it possible for Quinssa and/or Friends of Stoop to put this seating info up via their various social media channels? 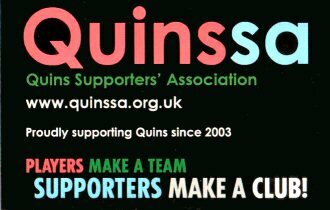 I’m not sure that’ll help - Quinssa have only got about 3k followers across Facebook and twitter combined. Not sure their people are social media people. Tickets bought for our party of 9. No way we were buying the rubbish seats we've been offered in the corner. Took row 2 & 3 of the upper tier on the halfway line, thanks. I've got a load of rooms held at http://www.fowneshotelworcester.co.uk/ and won't release the ones I don't need until nearer the time, so PM if you need a good spot to stay. Just moving this to the top in case anyone is still looking for tickets. I understand there are quite a few Quins fans in each block, including Block F in the West Stand. Just moving this up to the top in case anyone is still looking to get tickets. West Stand F Block looks the best spot (almost on the centre line) although I believe we have most seats over in the East Stand - Blocks G and H.
Who's making the trip then, only seen a few in this thread? I'll be heading up by car from leafy Oxfordshire! And a group from Bedfordshire. 2 from the New Forest.